Do you know about Save the Children? It's a nonprofit that invests in childhood in the United States and around the world. Save the Children believes in giving children a healthy start, the opportunity to learn and protection from harm. Over the last year, Save the Children worked in 120 countries and helped more than 185 million children. 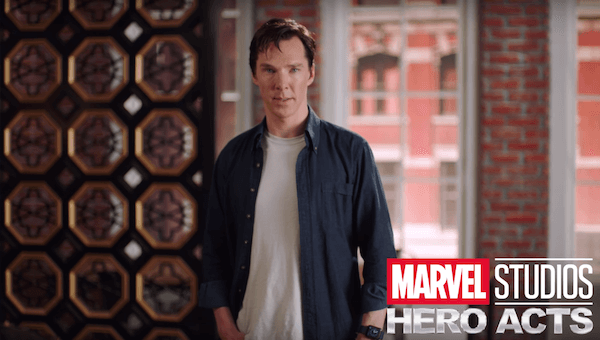 Today, Benedict Cumberbatch, star of Marvel Studios' Doctor Strange, announced the launch of Marvel Studios Hero Acts, a new charitable initiative focused on bringing help and hope to kids around the world. 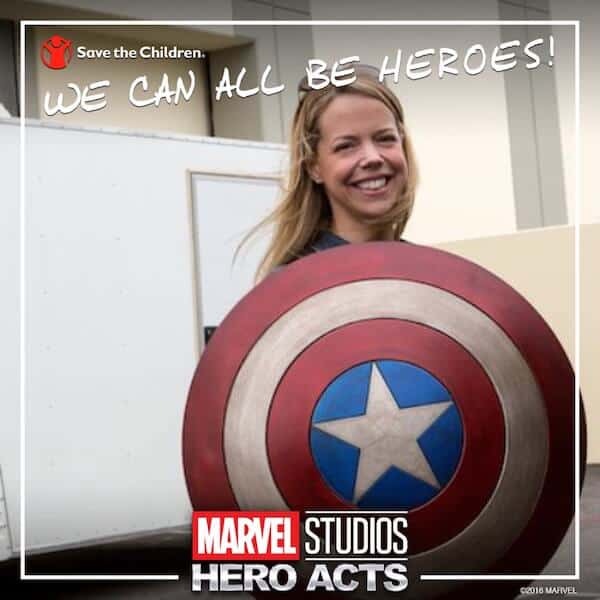 Today, thanks to Marvel Studios Hero Acts, you have the opportunity to donate $5 to Save the Children just by uploading a picture of yourself! 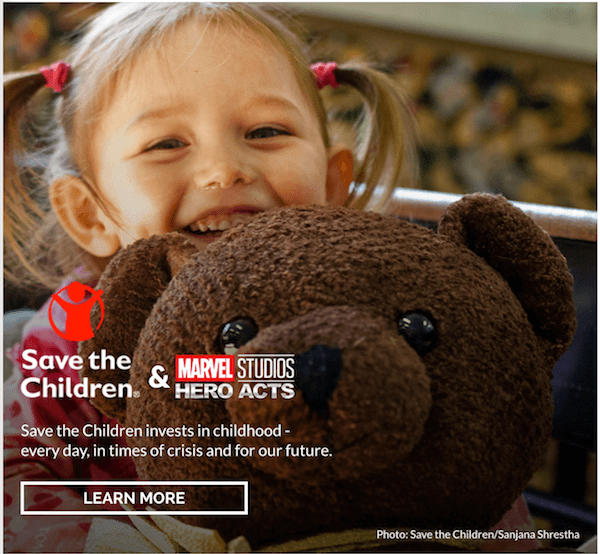 Marvel Studios is donating $5 to Save the Children (up to $1 million) for every fan who uploads a photo of themselves at MarvelStudiosHeroActs.com. 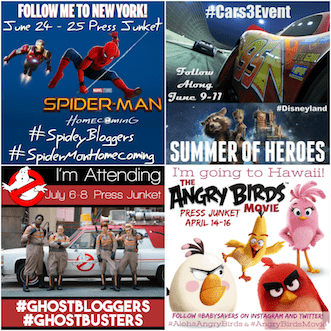 Your photo will unlock funds to support work in Haiti, Nepal and the United States! 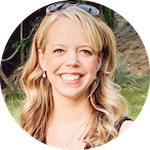 I already had a fun photo of me holding the real Captain America shield, but you can upload any picture and decorate it with Thor's hammer, Cap's shield, Doctor Strange's coat or other overlays! I'd love to see Marvel donate the full $1,000,000. Go make a free donation to Save the Children now!